The actor is big-hearted and the country knows it. 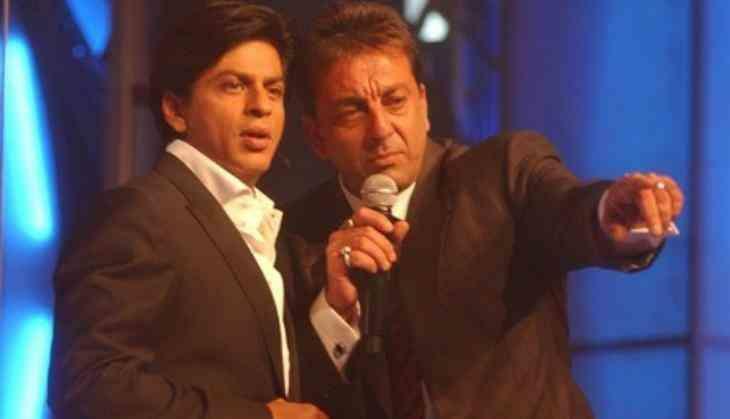 Sanjay Dutt or you can say Sanju Baba is quite popular in his circle of industry friends. 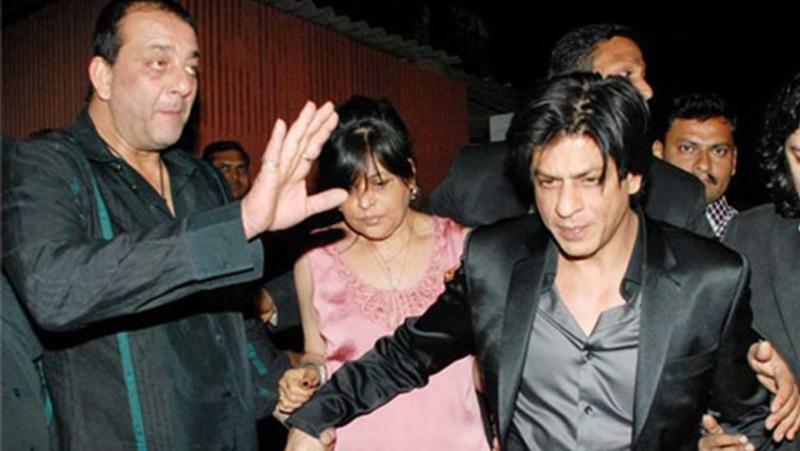 The Bollywood actor has an image of being the support system of friends who are in distress. The big-hearted actor who is famous for gifting Rolex watches to his near and dear friends is also a kind of person who would take a bullet for you provided you are close to him. We have heard many stories about him, helping his friends and similarly, the Badshah of Bollywood Shah Rukh Khan had a great tale to narrate when Sanjay Dutt was a participant on his reality show - Kaun Banega Crorepati with Boman Irani, during the release of Munnabhai MBBS. While SRK was struggling in his initial years of Bollywood as being an outsider in the film industry, there was no one he could ask help for. Recalling an incident when he had a huge fight with someone, and saying that he had no friends and parents either, but there was one man who came in his jeep at his residence and said, “If anyone touches you, you tell me.” The man was Sanjay Dutt and I still owe it to him.” Now that’s Dutt for you. The life of Sanjay Dutt is full of ups and downs. The biopic Sanju which is based on his life has hit the theatres and people are quite impressed to witness his real-life journey. Ranbir Kapoor has done a tremendous job and the movie is doing quite well at the box office.